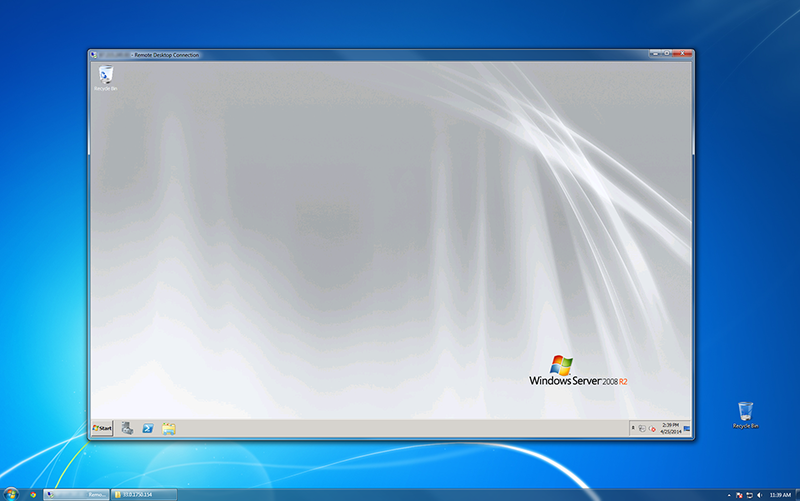 Remote desktop is an extremely useful tool to use with Windows VPS hosting. With RDP, you can interact with a remote desktop VPS like your own computer. You will have access to a complete Windows desktop and GUI that you are familiar with, even while the VPS is hosted on a remote computer and remote network. 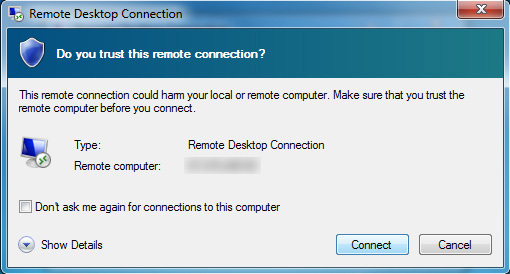 One of the most useful features of RDP (remote desktop) is that it can be used with any OS, so you can Windows use RDP on your Windows, Mac OS X, or Linux computer. The following is a basic intro explaining how to use RDP with a VPS, and our recommendations for best remote desktop apps to use with your OS. 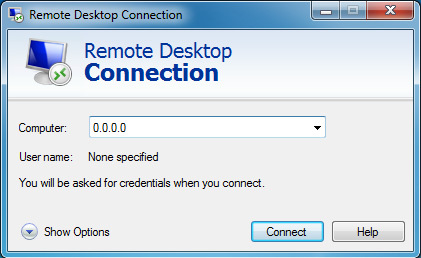 1.To launch RDC, open the Start menu of your computer and search for "Remote Desktop Connection". (If you can’t find it, you can start it manually with Start > Run > mstsc.exe). 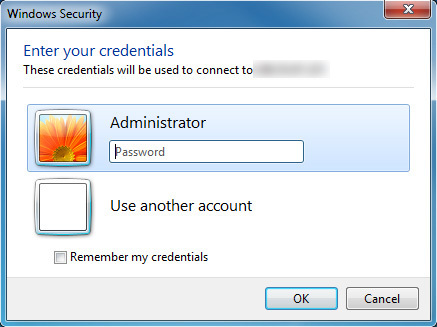 Password: Password is supplied by your Windows VPS provider. Now you can use the remote desktop like any other PC. When you close the window, the RDP VPS will remain online, even if you disconnect from the internet or turn off your computer. There are several RDP clients available for Linux, rdesktop being one of the most popular. *The required login credentials will be the same as above.